It's almost been a week since Remy Ma unleashed the seven minute diss track aimed at Nicki Minaj. 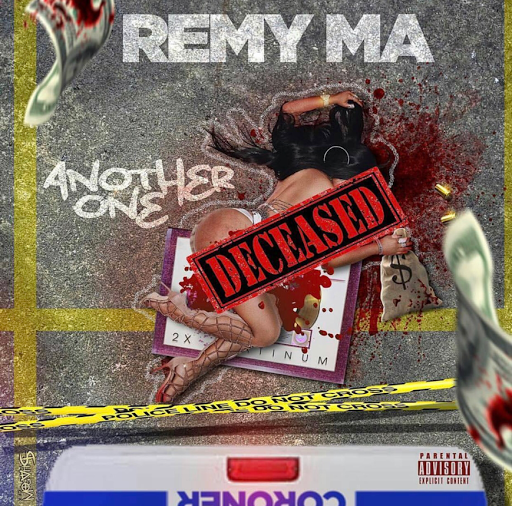 The NY rapper has delivered a new diss titled "Another One", she raps about Nicki not responding, "waited four days ma / where you been / I came here in the Rari playing Lil' Kim ... I beat you with punches in 48".